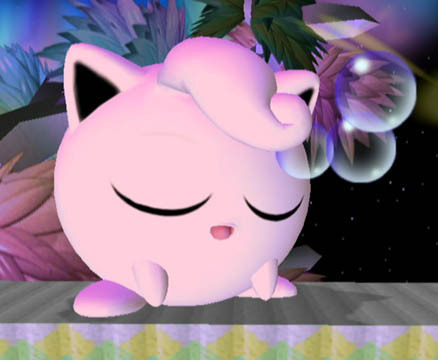 Jigglypuff. . Wallpaper and background images in the Jigglypuff club. Jigglypuff as the new apple logo!